Re-polling on the PK-23 seat in Shangla is being held today (Monday). The results of the election in the area were earlier declared null void because not enough women came to vote. Polling began at 8am. The PTI’s Shaukat Yousufzai won the election with 17,399 votes but was not declared the winner. 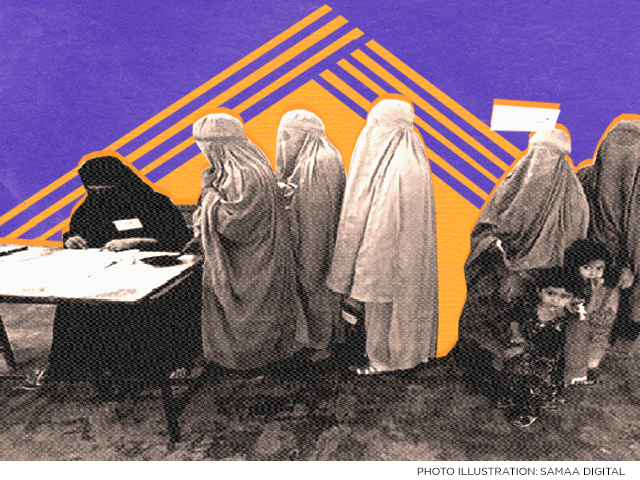 The turnout of women voters was less than 10% in the constituency. The Election Act, 2017 requires the election commission to declare an election null and void if the women’s turnout in the constituency is less than 10% of its total polled votes. There are 86,728 female voters in the constituency and 113,827 male voters. On July 25, only 3,505 women came to vote. For the re-election, strict security measures taken. Of the 135 polling stations, 35 have been declared sensitive and 18 very sensitive. In order to ensure transparency, soldiers from the army were stationed in the area from September 8 and will remain till September 11. The PTI candidate has the support of the ANP and PPP in the area while the PML-N Rashid Khan candidate has the support of the MMA. On September 4, the Supreme Court turned down Yousufzai’s request to accept the previous results and ordered that the election will be held again in the area.